Aston Martin Red Bull? So no Honda in the official name. Maybe the Aston Martin sponsorship precludes any other automobile sponsorship. Racing Point. What a uninspiring name. Racing Point, appears to be a provisional name for the team. The Racing Point F1 team name will change before the start of next season, team boss Otmar Szafnauer has confirmed. The provisional entry list for the 2019 world championship lists the team and chassis name as Racing Point, but that is just a temporary measure as the Silverstone outfit makes the transition from its former identity as Force India. The team became Racing Point Force India at the Belgian GP when it was accepted as a new entry. The FIA was keen for the team to use the company name created for the acquisition by new owner Lawrence Stroll in order to distinguish the new organisation from the previous incarnation as Sahara Force India. However, Stroll does not have any particular affinity to the name, and a new one is currently under discussion. "It is just a placeholder to indicate future change which will take place and be announced before the 2019 season," Szafnauer told Motorsport.com. Changing a team and chassis name is less complicated than it used to be, and teams no longer have to get the permission of the F1 Commission, and hence the support of rivals. Instead they just have to apply to the FIA and follow the correct procedure. I mean, not only were they they fastest ever but they looked SO gosh darn sick (ahem, sans-halo). I might be jumping the thread to 2021 but, what are your thoughts peeps about the proposed 18s that they have tested? I thought the '17 cars looked good, aside from the billboard sails on the engine covers & the T-wings. '18 was another good aesthetic improvement, sans halo. Oh yea, I highly disliked those t-wings. I'm stoked we have another 2yrs of Kimi. ....and the Saubers were no joke this year! Hoping for more of the same in '19 with the Kimster. I expect Sauber to be an upper-midfield team for '19. Leclerc had some decent results this season. Toro Rosso could be a bit of a wild card, if Kvyat still drives like he did before, and on Gio. RBR the big unknown with the switch to Honda. I sincerely hope that it goes well. We all know that RB have painted themselves into a corner with engine manufacturers and if it doesn't go well - we could very well lose both in F1. I'm ecstatic to see Kubica back in a drive. 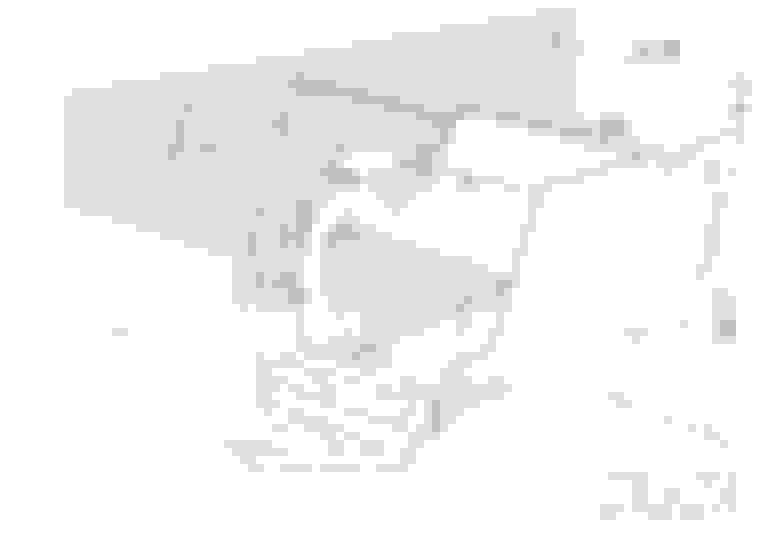 I had to read that a half dozen times because I kept seeing "Minnow Widdow" and was like . When it was first put on the cars, the commentators were reading it as Mission Win Now, and thought it an odd thing to have on the car. The word “winnow” (pronounced: “win”–“oh”) was selected because it perfectly describes the meticulous and disciplined route that PMI is following to achieve its ambitious vision of a smoke-free future. The word—and PMI’s vision—is about focus, transparency, care and single-minded determination. “Winnow” originally referred to the removal of chaff from grain, but it came to be used more broadly to describe the separating out of the unnecessary, the extraction of the good and distinguishing what is true from what is inaccurate or misleading. For PMI, this is critically important in a world of information overload. Wait... Philip Morris has a vision of a smoke-free future? I feel like I missed a couple decades. Maybe they see vaping replacing smoking? A rule was introduced this year that put anyone with more than 15 places of power unit grid penalties to the back of the grid. When more than one driver was affected the starting order was determined by the order in which the offence was committed, i.e. when the new elements were first used on track. That led to the sometimes farcical situation of drivers leaving their garages well before the start of a practice session and parking at the end of the pitlane with their engine switched off, thus bagging their spot on the grid ahead of anyone who joined the queue behind them. The most extreme example was at the Russian GP, when four cars were waiting at pitlane exit. To prevent this from happening in 2019 penalised drivers will instead line up on the grid in the order in which they qualified, which will also provide an incentive for them to set competitive times in qualifying, instead of making just a token appearance in Q1 and then saving tyres, as was often the case this year. The FIA has also clarified that any driver who is outside the 107% rule and is allowed to start will be placed at the back come what may, behind any drivers with power unit penalties. In other changes to the sporting regulations confirmed by the World Motor Sport Council on Wednesday, teams will now have to ensure that fuel handling procedures are the same for testing as they are at race events. Since the Williams garage fire at the 2012 Spanish GP the rules have specified precautions such as the use of protective equipment and dry-break couplings, and FIA observers had noticed that the same procedures required for race weekends have not always been employed in testing. In another piece of tidying up, the rules now specify that cars will be kept under yellow flag conditions until they reach the control line after the safety car returns to the pits. While no overtaking was allowed in such circumstances hitherto green flags had been displayed around the track when the safety car entered the pits, creating a “mixed message” that the FIA has now addressed. From now on the SC boards will be withdrawn, the yellow flags will continue to be shown, and the leaders will see the green lights and green flags only at the line. The final change to the 2019 sporting regulations is to allow unrestricted CFD simulations to be carried out for the development of cars in accordance with the 2021 regulations. This has been done in the past when teams were working on future rules, and reflects the fact that they will be providing feedback that will help F1 and the FIA shape the 2021 rules. 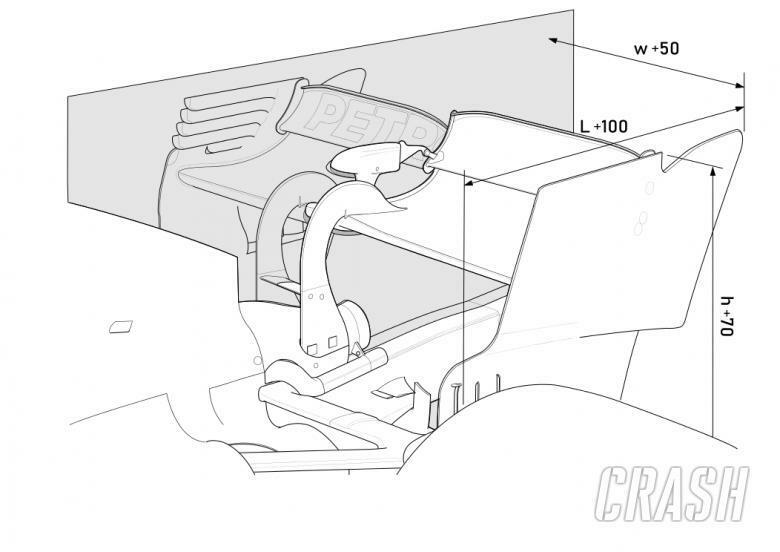 Minor adjustments to the F1 technical regulations are the final signing off on bodywork details relating to the 2019 front wing changes, while an extra 3kgs has been added to the minimum weight, boosting it from 740 to 743kgs. Usually such weight hikes are related to specific rule changes, such as the addition of the halo or the move to wider wheels and tyres, but in this case teams simply lobbied the FIA and complained that they were struggling to get the weight down to 740. Toto Wolff says even a team like Williams cannot be discounted from coming up with a Mercedes-beater next year, amid fears that loopholes in the rules could be key to the Formula 1 battle. As teams work on honing their cars to new aero regulations that are aimed at improving overtaking, Wolff maintains his belief that the order could be turned on its head by teams exploiting potential grey areas in the rules. He thinks a repeat of 2009, when Brawn emerged from nowhere to triumph thanks to its double diffuser design, could be on the cards and that any outfit has the potential to come out on top. "I think with the rule changes everything is possible," he said in Russia on Friday, ahead of the FIA Prize Gala. 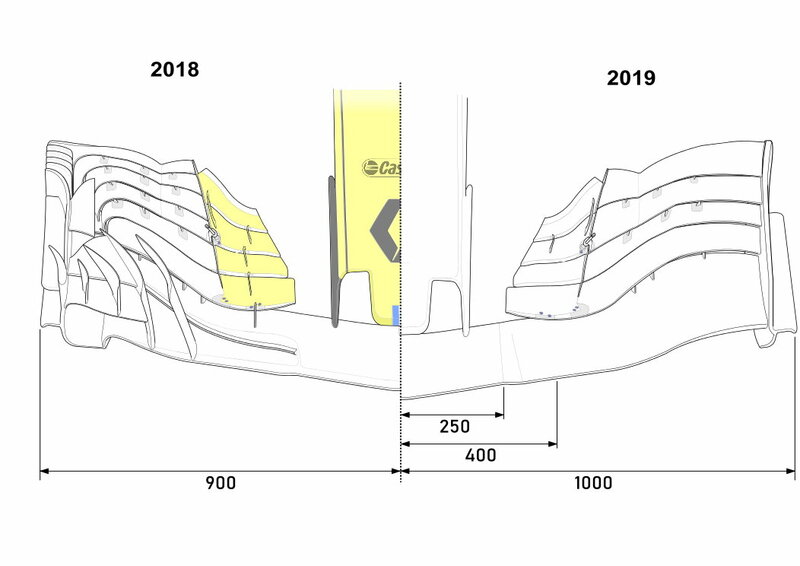 "It is almost like 2009 where Brawn identified the double diffuser. I think there could be teams that have found loopholes, which others didn't spot, that could make the difference. "So we are taking everybody serious: whether it is Ferrari finishing second this year or Williams finishing 10th. All of them could come with a car that can outperform us. "We are respecting all these teams and the effort they put into it and all of them are being seen as competitors." Although Mercedes successfully saw off the threat from Ferrari again this year, Wolff thinks that his team will face a tougher time in 2019. "The points go back to zero at the start of every single year," he said. "The challenge is going to be bigger than it was this year. "We're in a good mind, good spirits, that we can achieve it. But I can tell you: Ferrari and Red Bull and all the other guys will be trying everything to stop us." Wolff revealed recently that Mercedes had suffered a minor "setback" with its 2019 engine having not delivered the step forward in performance so far that the team had hoped for. 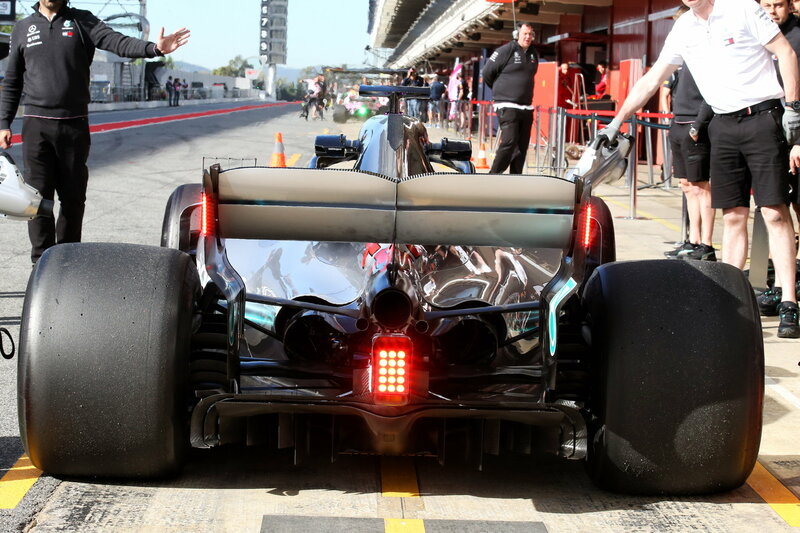 However, Wolff is clear that Mercedes needs to set overly ambitious targets on the power front because of the growing threat from other manufacturers. "We've seen throughout the season that all engine manufacturers including us have made big steps," he said. "Ferrari have a very strong power unit this year. Honda made big improvements with exceptional performances in the Toro Rosso. Also Renault propelled the Red Bull to be a win candidate at almost every race at the end of the season. 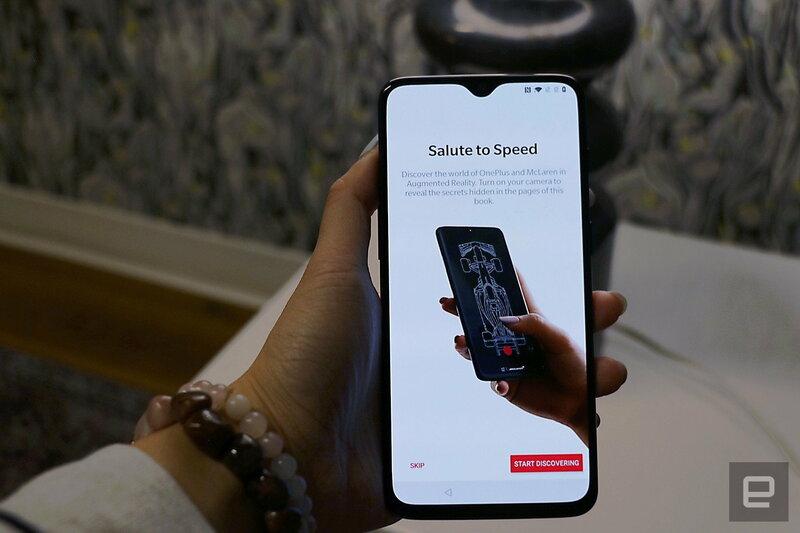 "You can see engine performance is converging. We have been the leader of the pack for many years now and, in order to stay leader of the pack next year again, and return to this position, we need to push very hard and we need to set ambitious targets. "But as Formula 1 has also become an efficiency formula, it is important you need to have the most powerful engine that actually finishes the race. 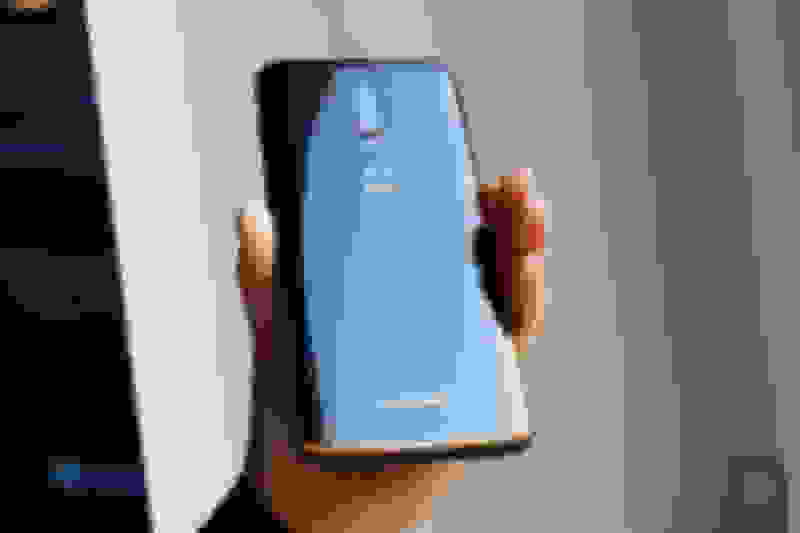 It's not only about peak performance, it's about peak reliability. That balance is very difficult." So Toto is saying that they've found some huge loopholes to exploit and that they expect to be fully dominant next year. Check. ....I only wish Honda stuck around to reap the benefits of that double diffuser!!! Now I feel even worse, that could've been Honda! Say goodbye to the days of “supersoft” tires and all of that junk in Formula One (officially, at least). Next year, Pirelli’s tire-naming system in F1 will be slightly less arbitrary but a whole lot more confusing—so confusing, in fact, there’s not even enough room in this first paragraph to explain why it’s confusing. Here we go, everybody. Put your thinking caps on. Formula One tire compounds, before this coming season, had names that didn’t have much meaning and couldn’t be made sense of without simply memorizing which were the softest: supersoft, ultrasoft, hypersoft, ubersoft, excessivelysoft, softerthanyourgutduringthewinter. Fine, those last three weren’t real. Anyway, in an effort to simplify the tire names and make them more logical to someone who doesn’t memorize F1 tire compounds like multiplication tables, Pirelli said earlier this year that it would create two separate naming systems for its compounds. One of those naming systems would be for the compounds at the track, and the other for the compounds themselves. They’ll also get corresponding colors for “hard,” “medium” and “soft,” rather than sticking to their original lineup colors like they have in the past. Hard will be white, medium will be yellow and soft will be red. The compounds that get those names and colors can change each race weekend, depending on which compounds are in the lineup. The new naming system came with Pirelli’s announcement of the compounds for the first four races next season in Australia, Bahrain, China and Azerbaijan, which are in the tweet embedded above. Having that makes the naming system slightly easier to put in to practice. 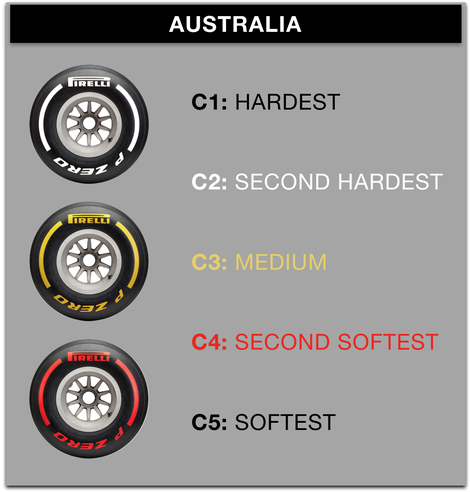 In Australia, the C2 tire will be the “hard” compound, C3 will be the “medium” compound, and C4 will be the “soft” compound. Looking at that information in the form of a graphic, like it is to the left, makes it less confusing. So, in sum, Pirelli threw out a bad tire-naming system that required graphical representation or memorization to understand, in favor of a new naming system that also requires graphical representation or memorization to understand. Sigh. At least these are just tires, right? Back when Goodyear was in F1 racing they made four dry compounds A(hardest) B, C, D (softest) and two wets intermediate and full . They revise them as needed over the years but kept the compounds the same through the season. Leo Mehl, the Goodyear racing exec who supplied the tires to various racing series was a former Marine fighter pilot who was a no-nonsense guy. F1 needs a tire manufacturer with a exec like Mehl, to make compounds that last longer and are more consistent. It's already too confusing for fans. Team is uncompetitive but at least they allows their brand to be used for mobile phones. 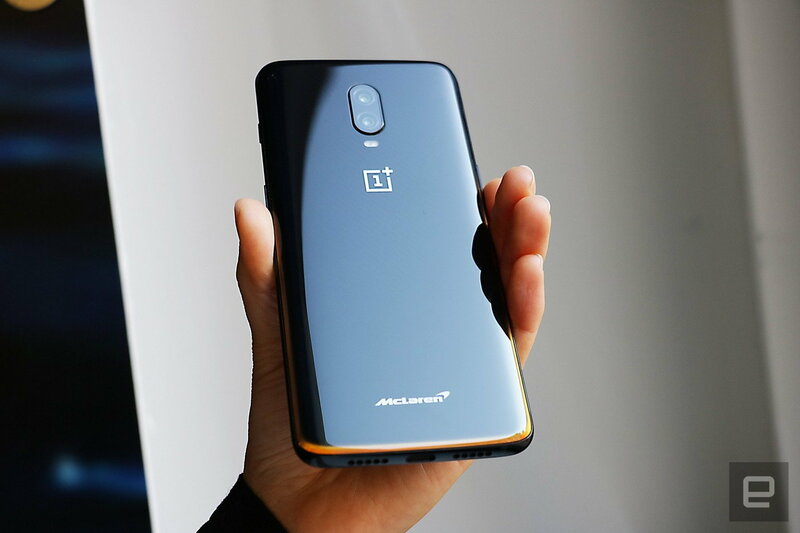 It is a nice phone, and I do like the orange tinted glass back. Hopefully yhr racing will be competitive amongst the teams in 2019. Last edited by Legend2TL; 12-13-2018 at 08:46 AM. I remember them testing them last year. Fernando Alonso looks set to maintain a close relationship with McLaren despite calling an end to his Formula 1 career. The two-time World Champion decided to wave goodbye to Formula 1 at the end of this season after growing increasingly disillusioned with the predictability of the sport. But, all corners of the McLaren garage are eager to tap into his wealth of knowledge and experience in order to help with the development of the 2019 car. McLaren’s 2019 driver line-up, Carlos Sainz and Lando Norris, are both particularly keen on his input. “I think [his input] will be very valuable,” Norris said via Autosport. “He’s got the best idea how the car’s changed over the years, the best experience of what’s good and what’s bad, a lot more than I do. “I don’t know what’s going to happen, if he’s still going to be part of much. He’s still part of McLaren. It’s up to him. Sainz, who is a good friend of Alonso’s, would also welcome advice from his fellow compatriot. “It’s something that for sure is in McLaren’s interests, or also Fernando’s interests to keep himself active,” added Sainz. “It’s a decision more up to the management than to ourselves, but I wouldn’t see it with bad eyes. McLaren CEO, Zak Brown, also still sees Alonso as a “very valuable asset” to have for the team to have at their disposal. “I think you’ll see him around McLaren,” Brown told the official Formula 1 website. “He remains part of the family, so I think where his influence comes in is helping our two drivers, he knows Carlos pretty well, he’s got to know Lando very well. “I think there’ll be a big benefit of his experience there, and then with the engineers just helping us all work together and understand what’s next year’s car is doing, and the feedback from the drivers, what would Fernando do in a certain situation.